A variety of composite materials, the rapid change in development and a wide range of finished products all make up the landscape of plastics manufacturing. Finished products may be injection molding, blow molding, resins or plastic adhesives. Being able to accurately track all of the difference facets of plastics manufacturing is essential to operate efficiently. 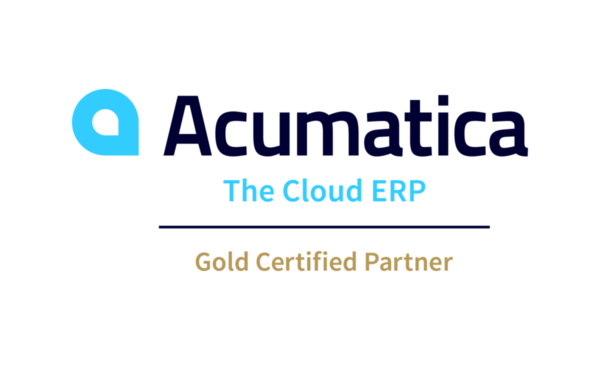 Acumatica software provides an agile solution to help manage this fast paced, ever changing environment. It enables manufacturers to manage materials, reduce waste, control costs and ultimately increase profits.